Fiona studied General Art & Design and Graphic Design at Epsom School of Art & Design (now The University for the Creative Arts). She worked for many years in various design companies before taking up painting after her children started school. 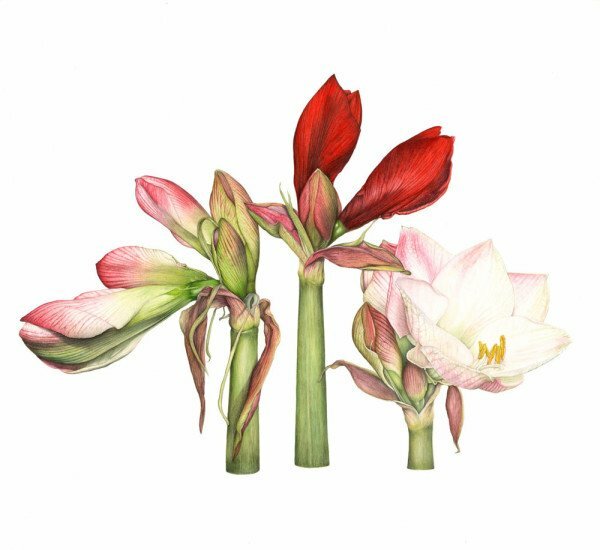 She has always had an interest in plants and following a weekend botanical painting course at Wisley Gardens, under the tutelage of the late botanical artist Pauline Dean, decided to concentrate on botanical painting. 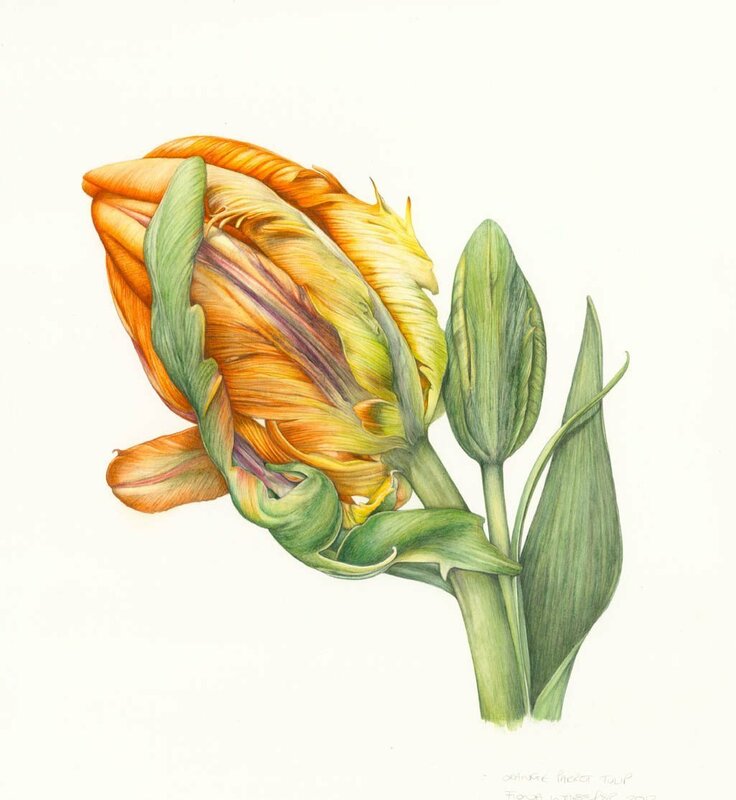 Fiona works primarily in watercolour but has recently been experimenting with coloured pencil. She has been a full exhibiting member of The Society of Floral Painters since 2005 and in 2013 was elected a full Member of The Society of Botanical Artists. At the SBA’s Exhibition in 2013 she won The Joyce Cuming Presentation Award for her painting “Breadfruit”. She has also won many awards with the Society of Floral Painters. 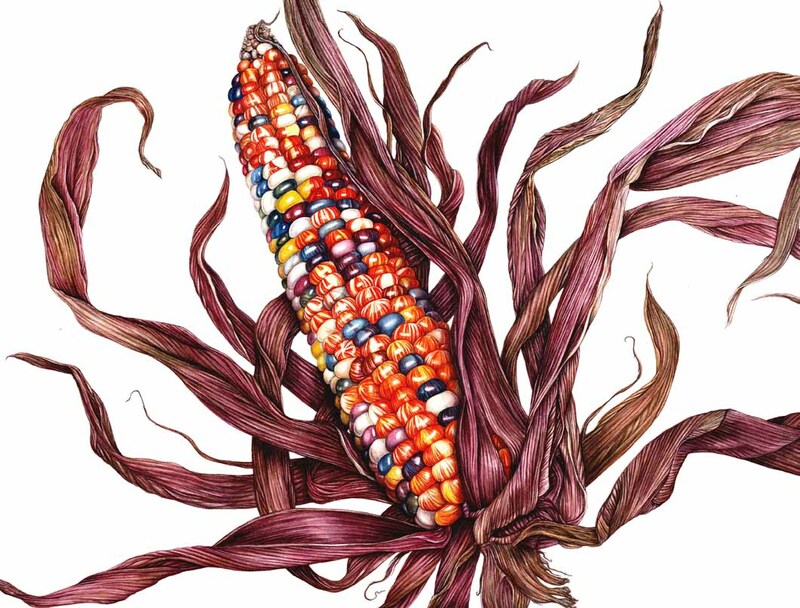 She successfully exhibits and sells her work through group exhibitions and private commissions.